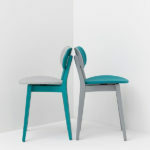 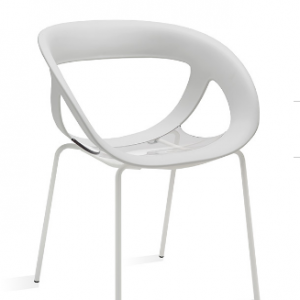 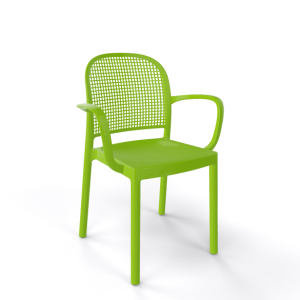 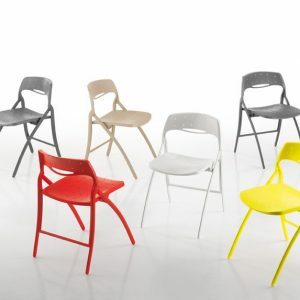 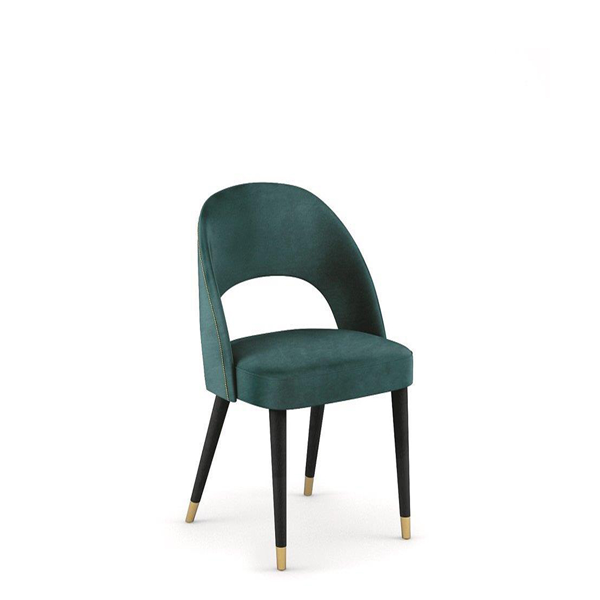 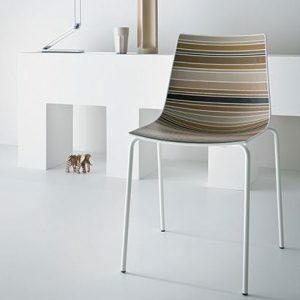 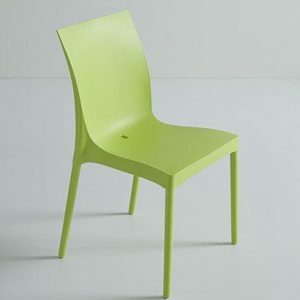 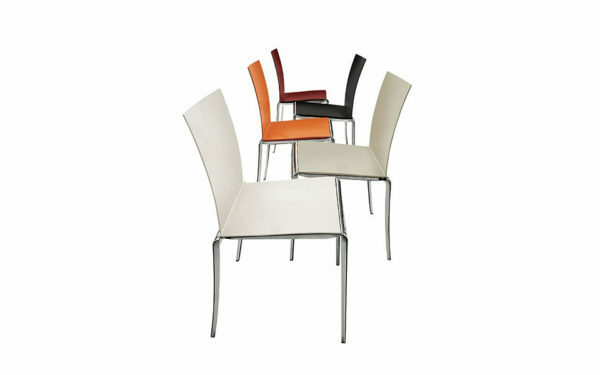 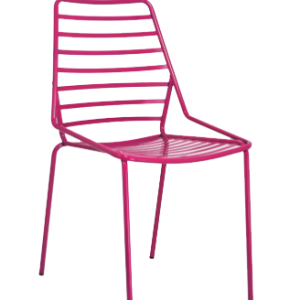 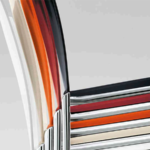 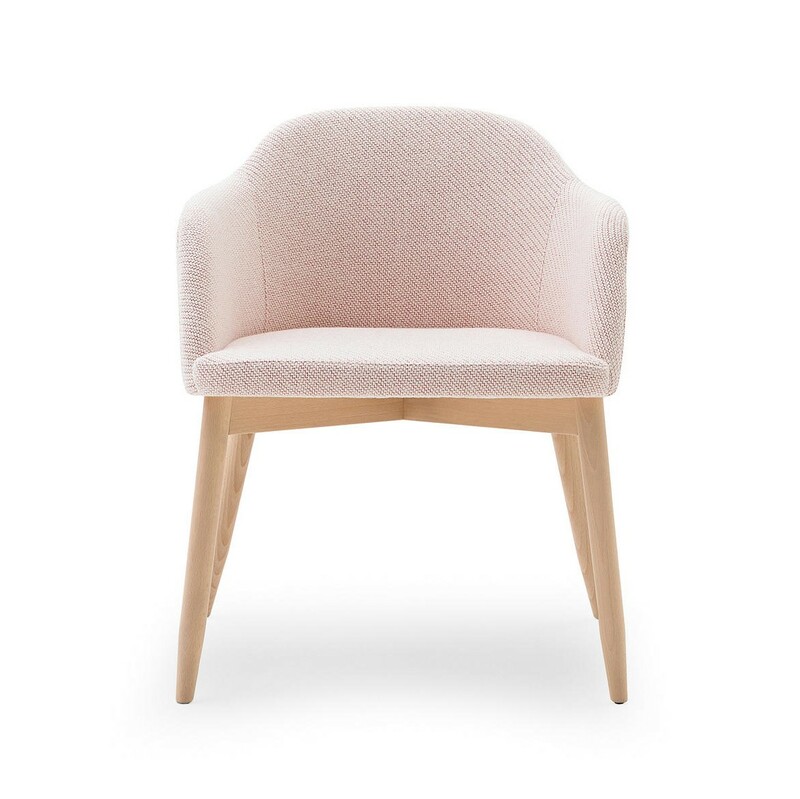 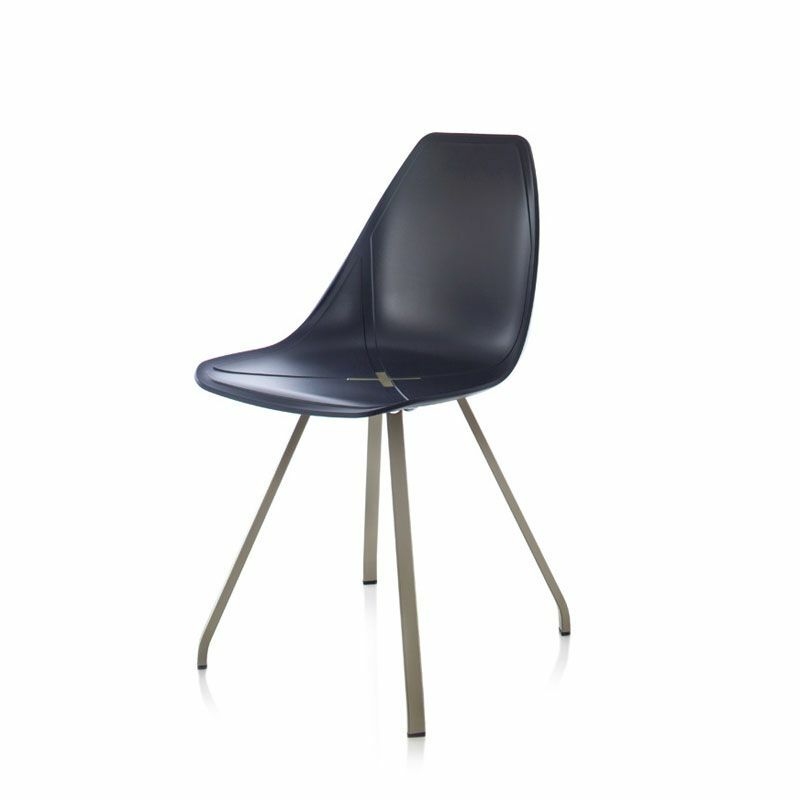 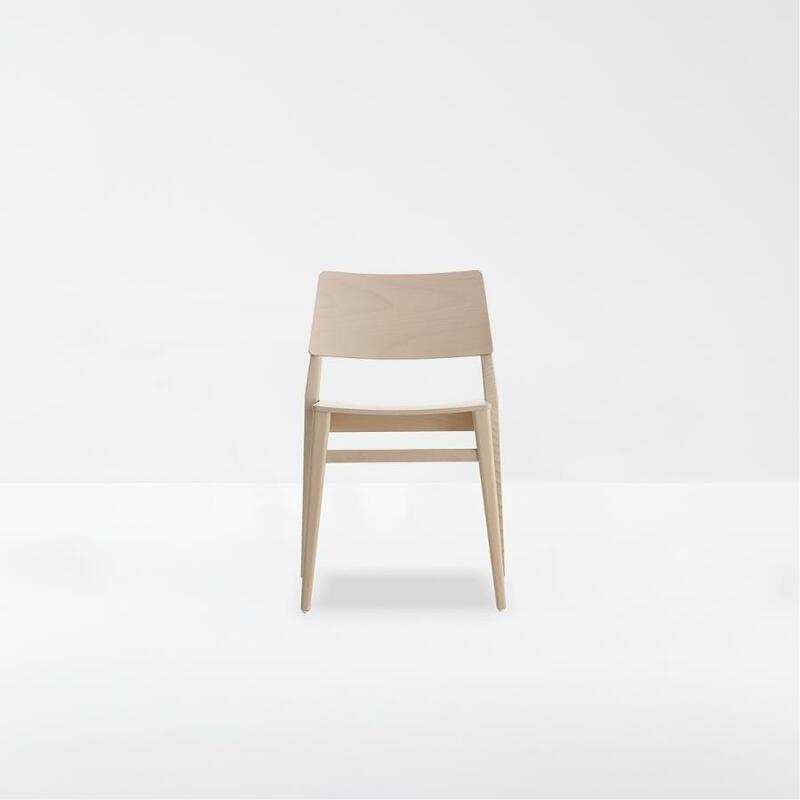 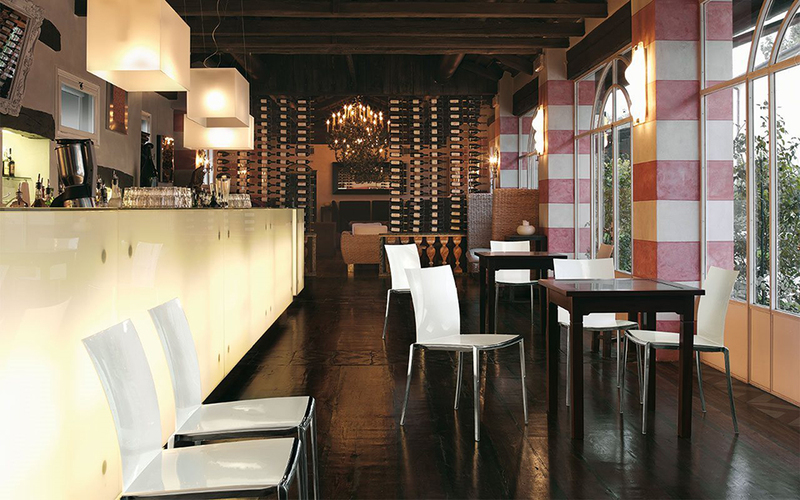 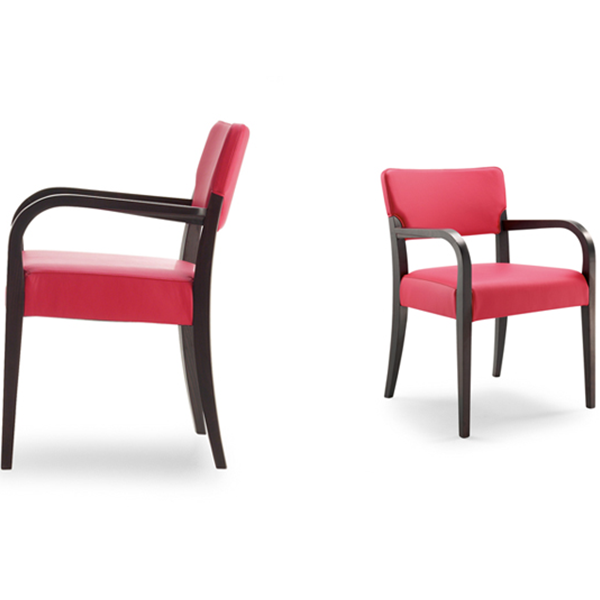 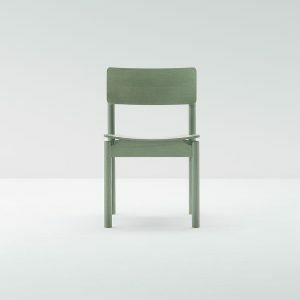 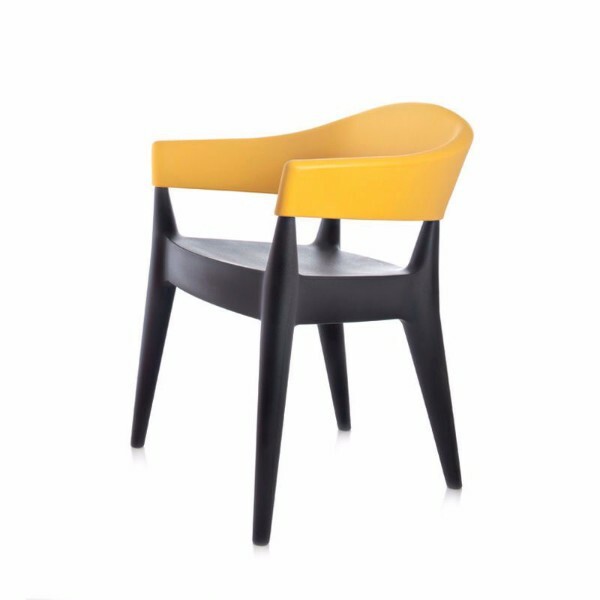 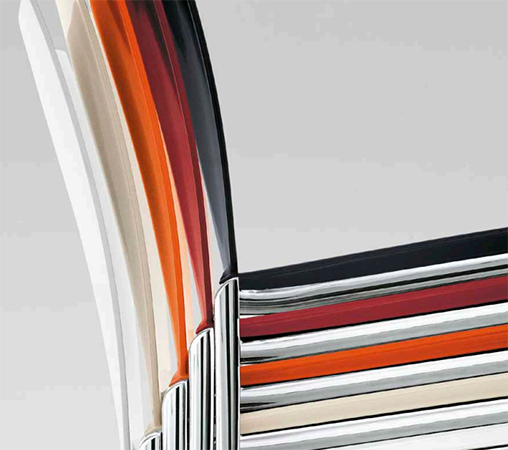 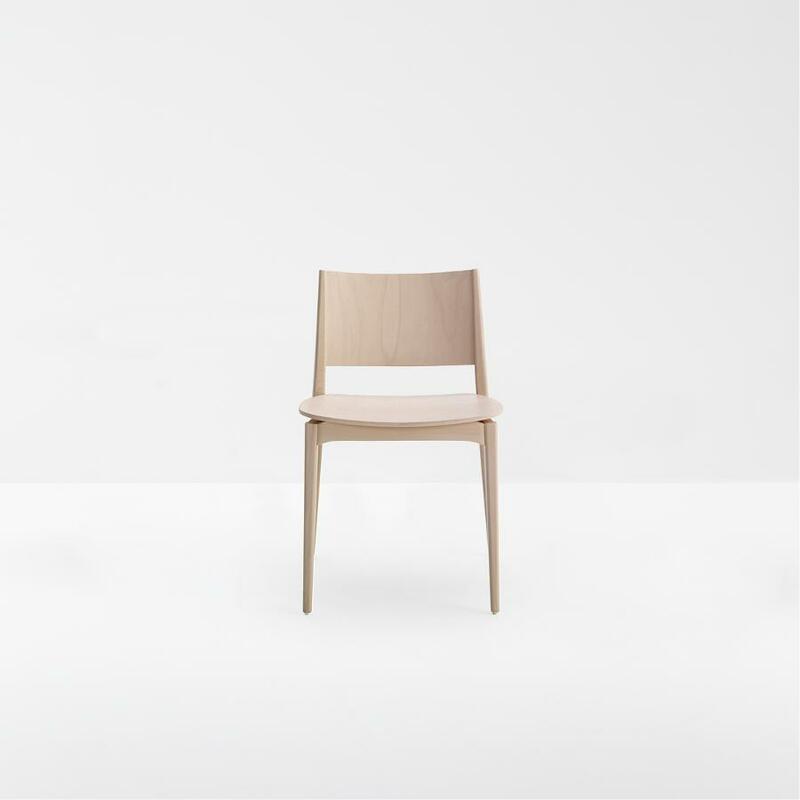 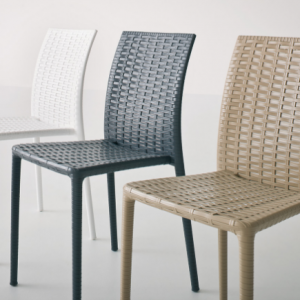 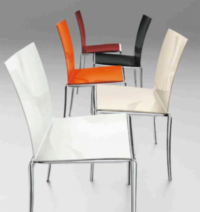 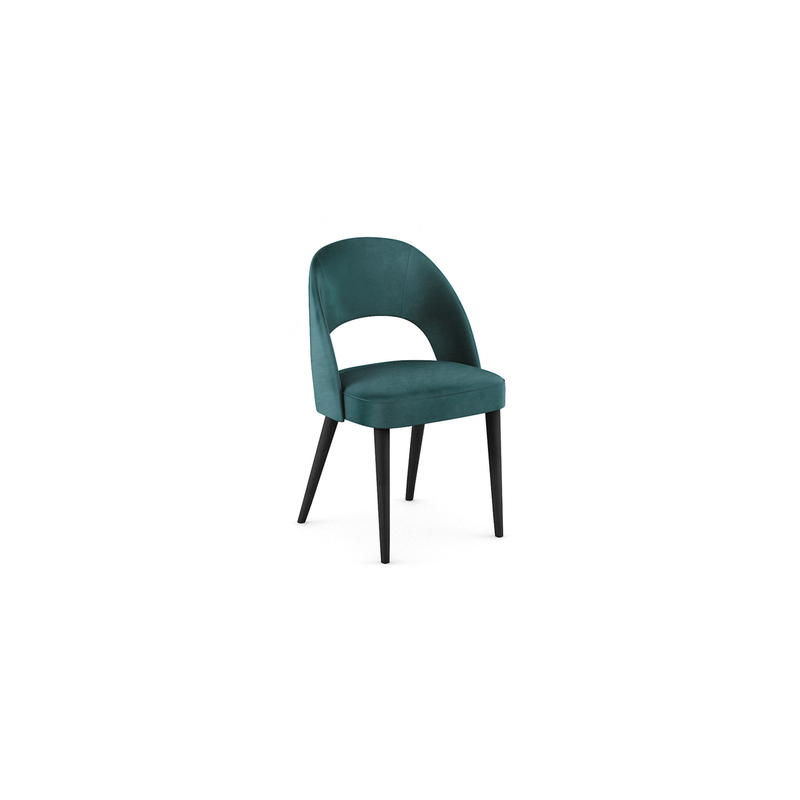 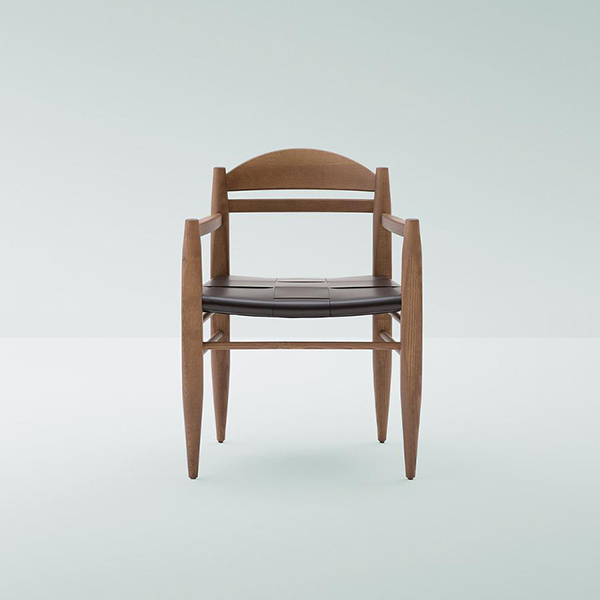 JAZZ is a modern chair of minimalist line, but with highly high-catching colours. 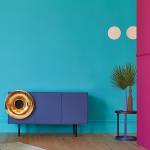 You can either choose a single colour shade or choose different colours for mixing and matching to suit the mood, making it easy to change one’s living area to suit one’s mood and inclination. 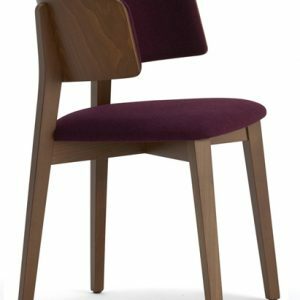 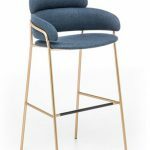 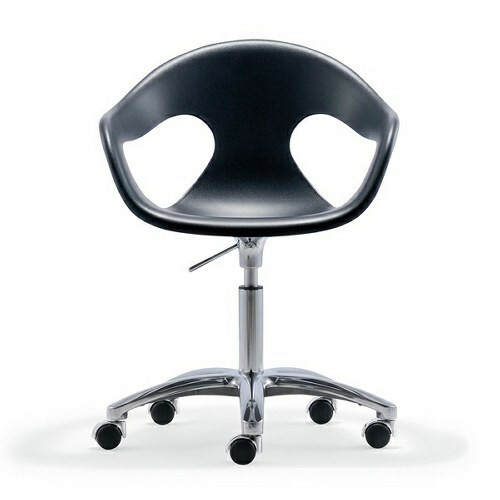 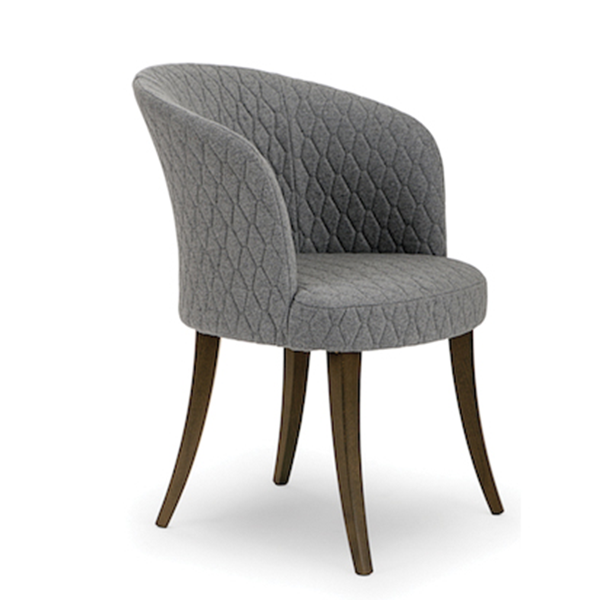 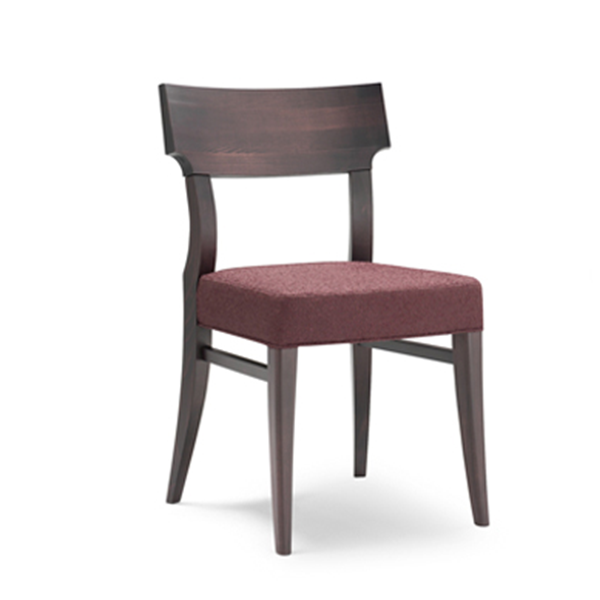 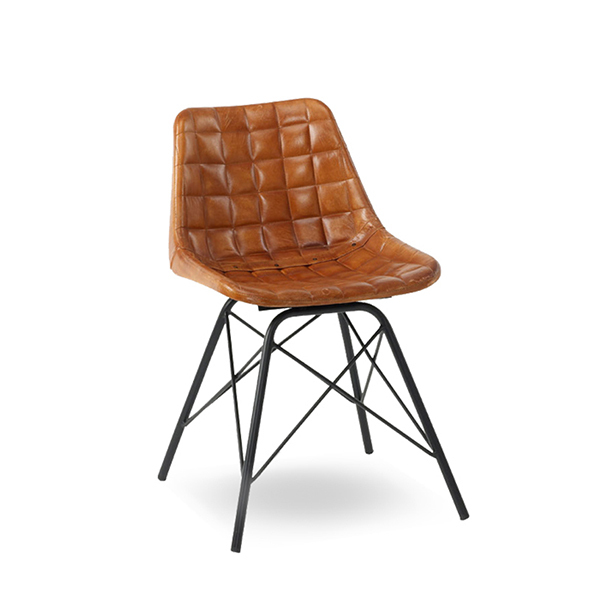 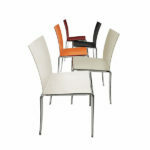 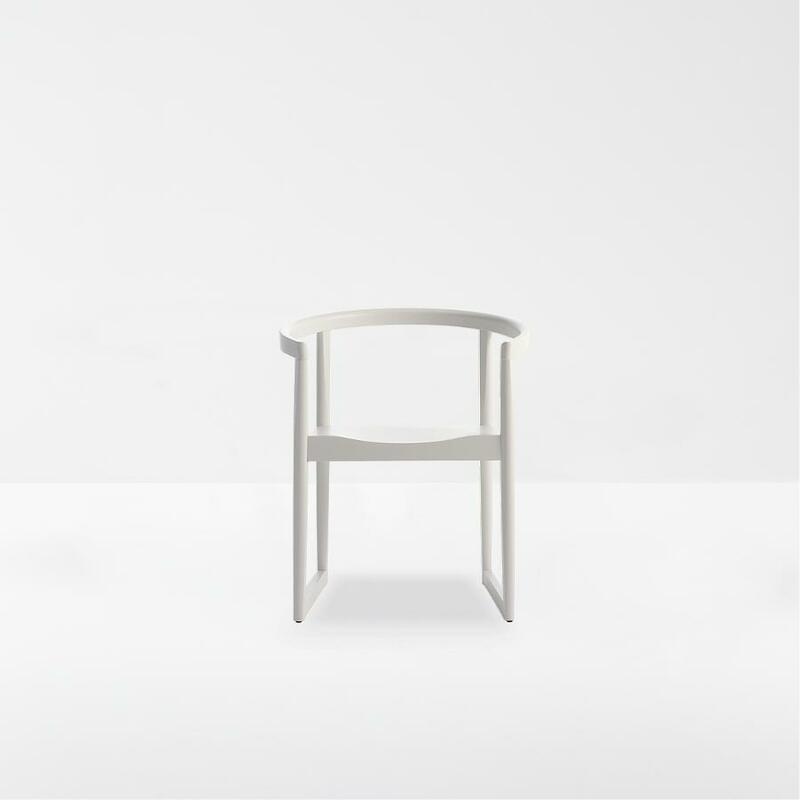 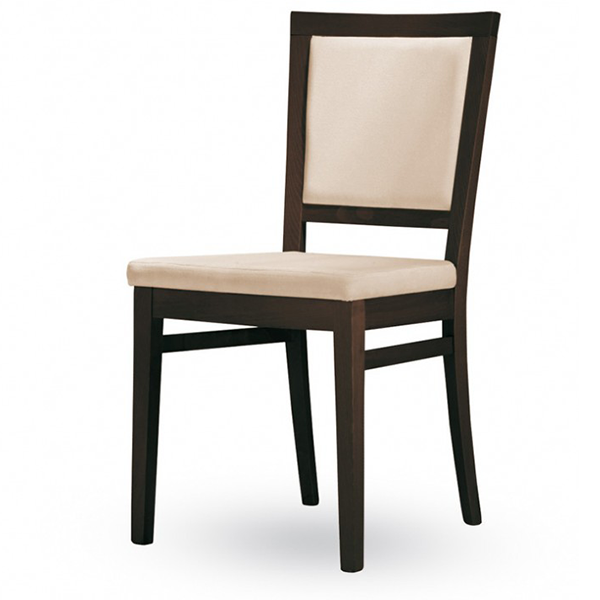 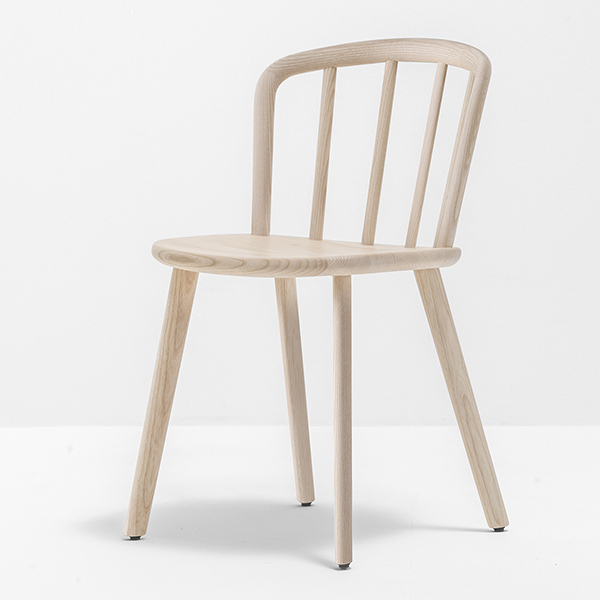 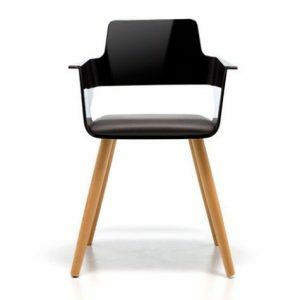 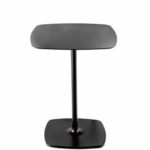 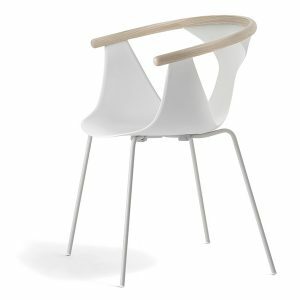 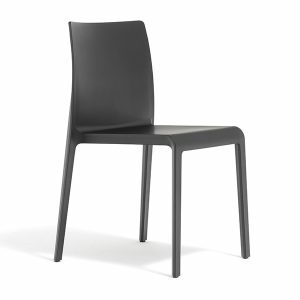 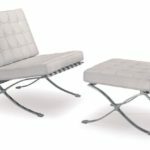 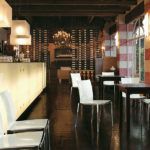 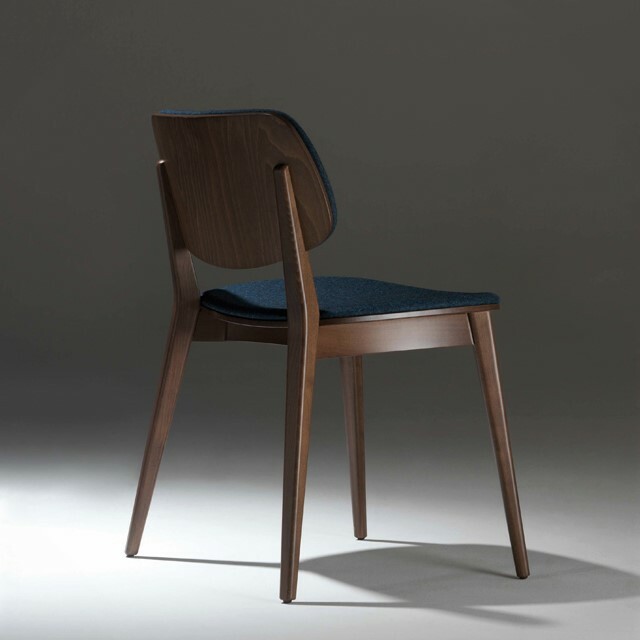 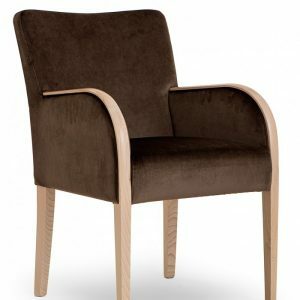 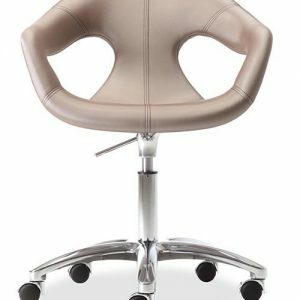 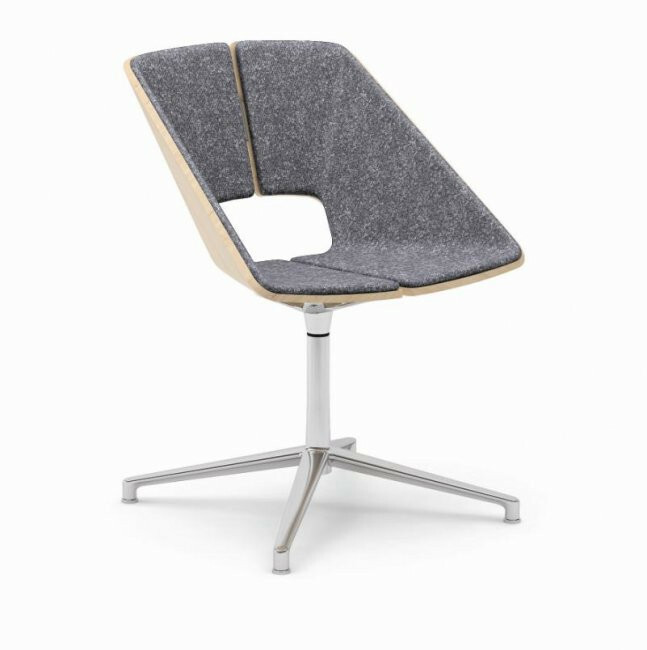 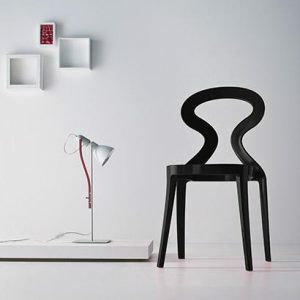 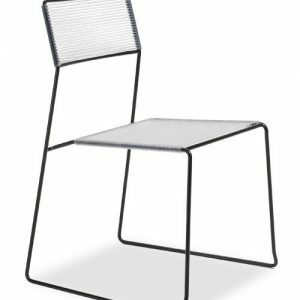 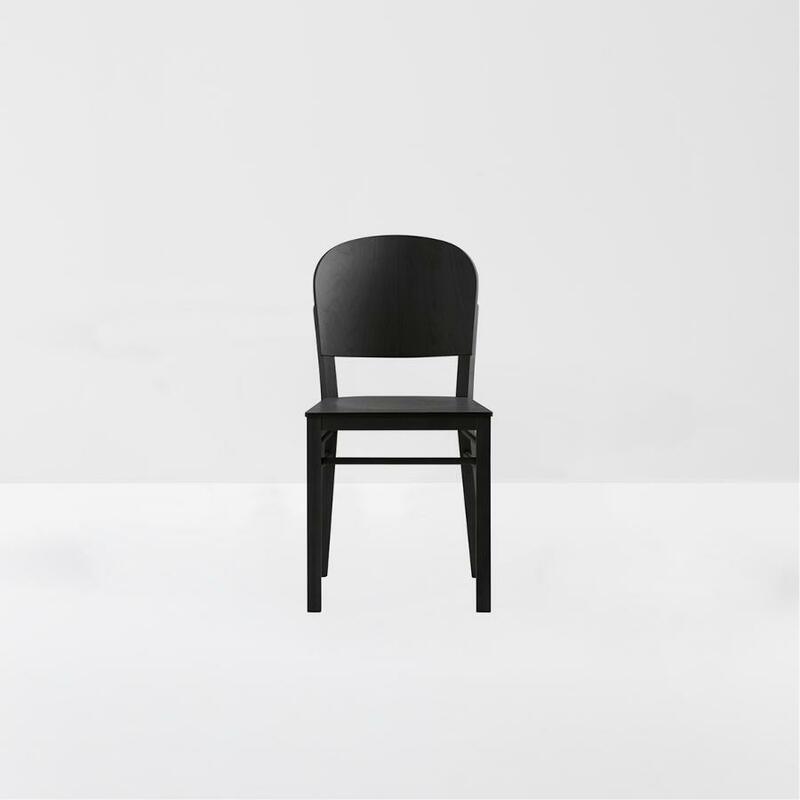 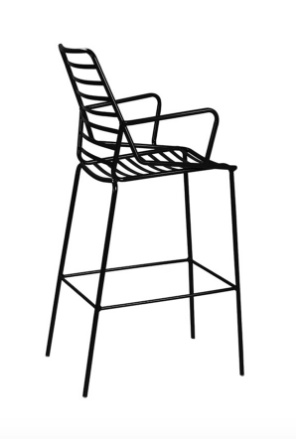 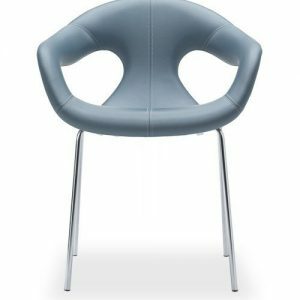 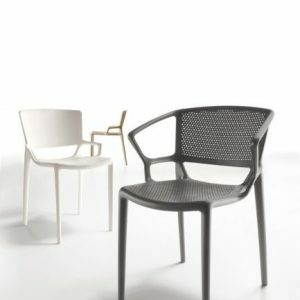 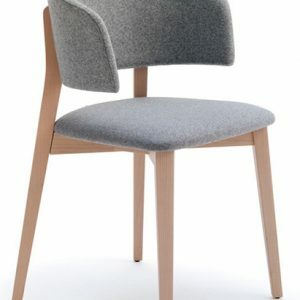 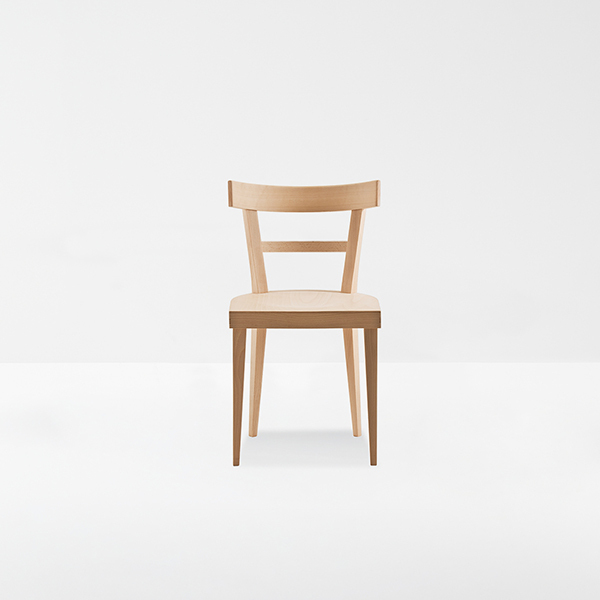 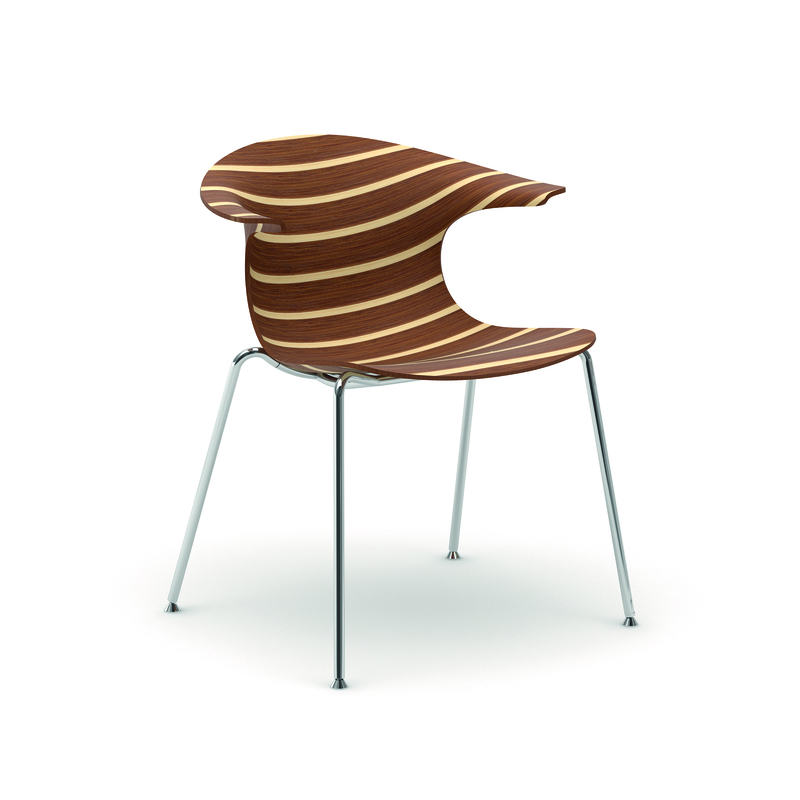 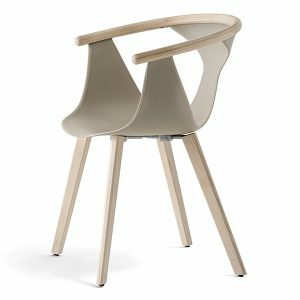 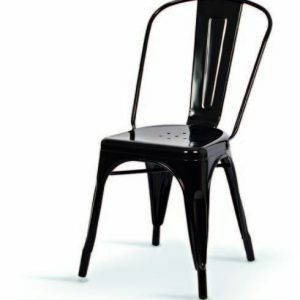 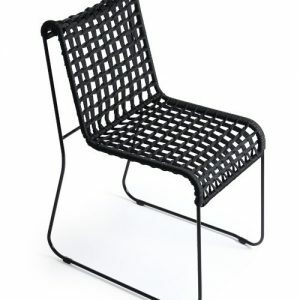 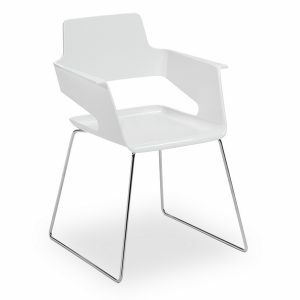 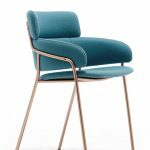 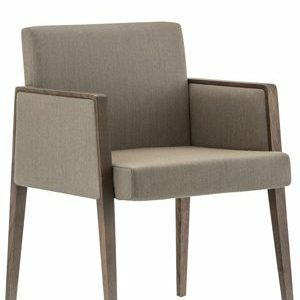 The Jazz chair ensures considerable space savings thanks to the fact that the chair can be easily stacked.. 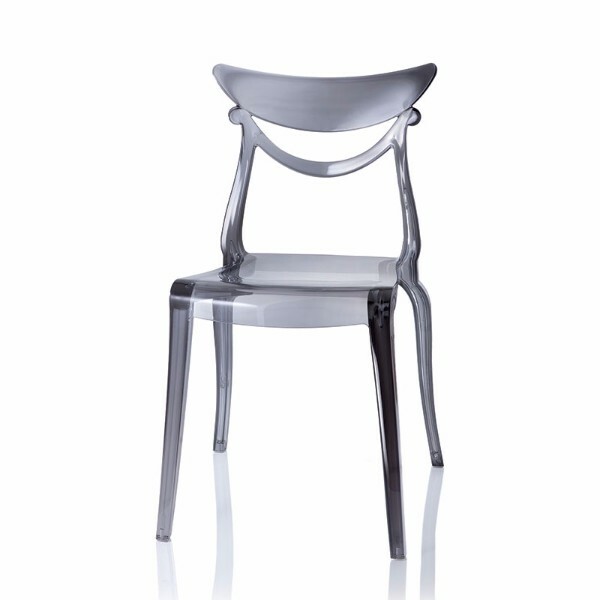 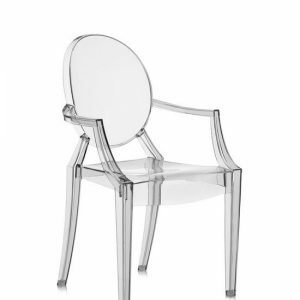 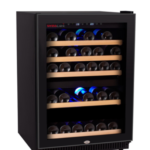 The base is made of polished or painted die cast aluminium. 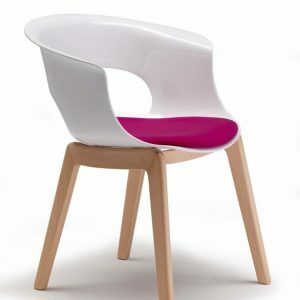 The shell made of co-injected nylon is available in various polished colours. 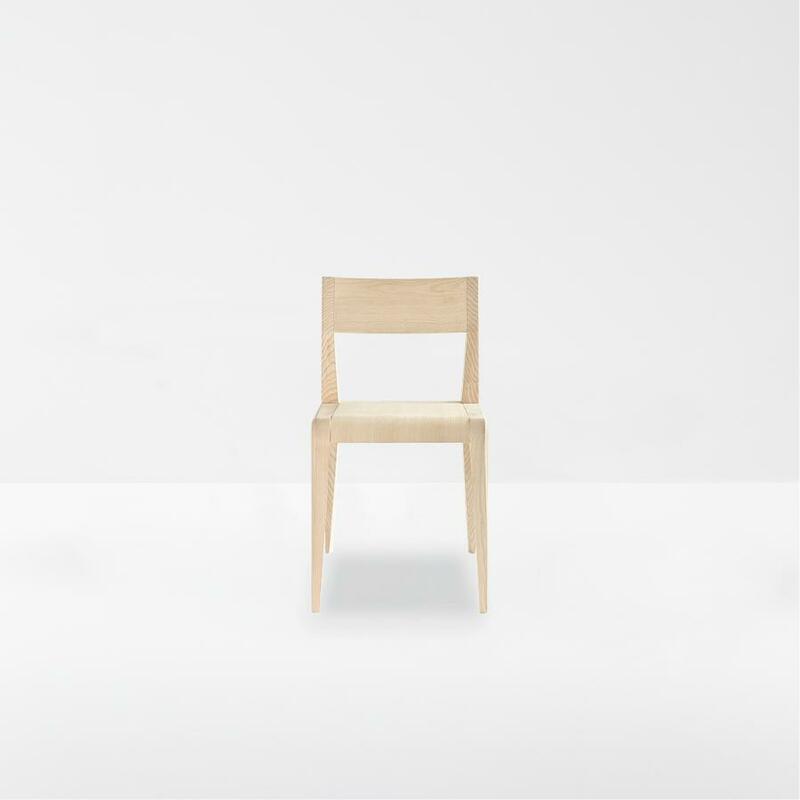 Please note 6-7 weeks to be delivered.